Earth has changed. 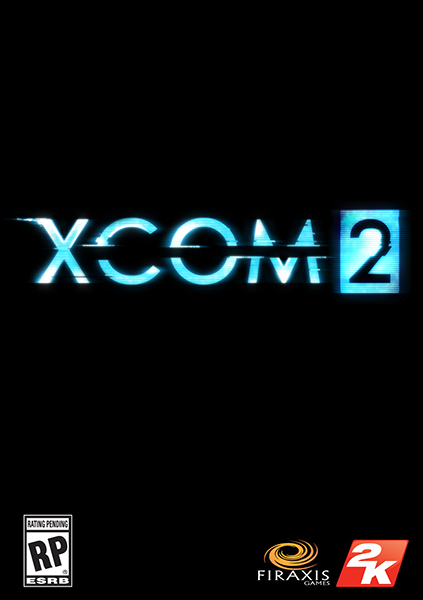 Twenty years have passed since world leaders offered an unconditional surrender to alien forces and XCOM, the planet’s last line of defense, was left decimated and scattered. Now the aliens rule Earth, building shining cities that promise a brilliant future for humanity on the surface, while concealing a sinister agenda below and eliminating all who dissent from their new order. 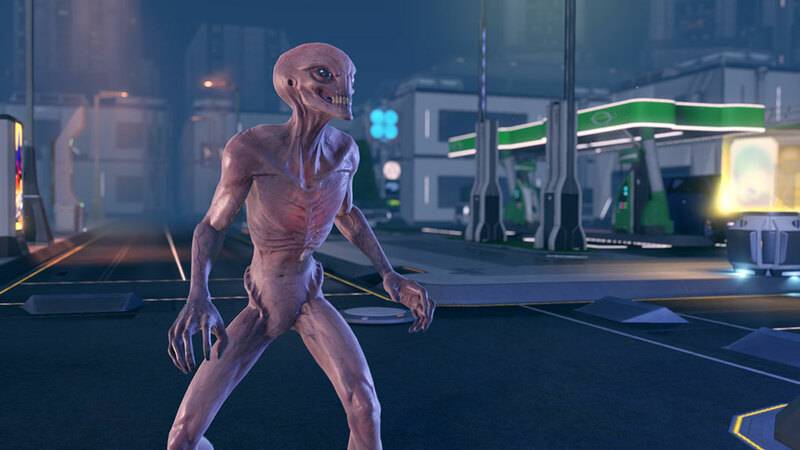 -XCOM ON THE RUN: Take command of the Avenger, an alien supply craft converted to XCOM’s mobile headquarters. Guide your strike force around the world, build popular support and expose the aliens’ sinister plans. 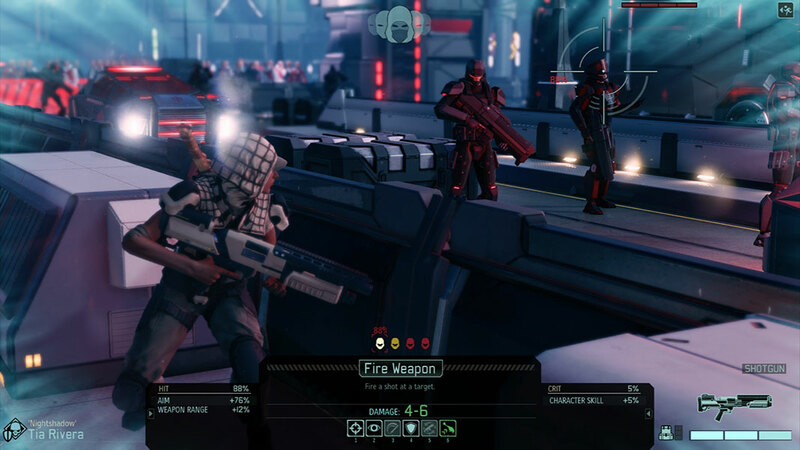 -RECRUIT RESISTANCE FIGHTERS: Five soldier classes, each with its own skill tree including new class abilities like Momentum, let you create specific soldiers for your tactical plan. -TACTICAL GUERRILLA COMBAT: New gameplay systems offer more tactical flexibility in combat. The state of the world affects each combat mission’s environment. Use concealment to ambush enemy patrols. Loot enemies for precious gear and artifacts. Rescue VIPs and save fallen comrades by carrying them to the extraction point. -A NEW BREED OF ENEMY: A diverse cast of enemies from powerful new alien species to the ADVENT, enforcers of the alien regime, offer a distinct tactical challenge. 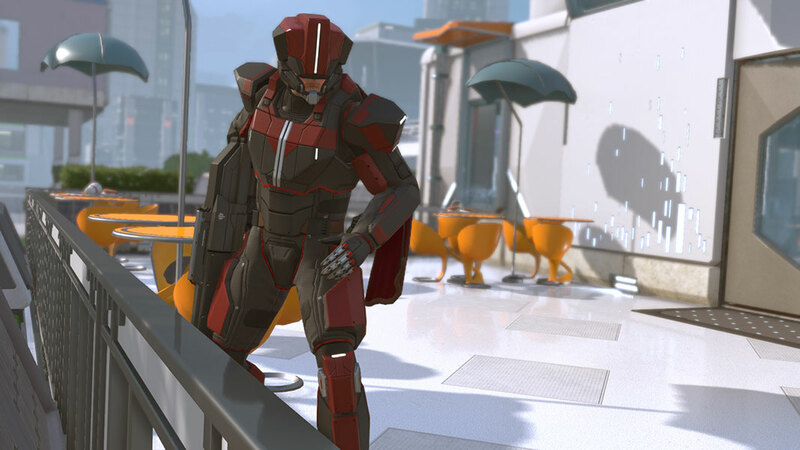 -RESEARCH, DEVELOP AND UPGRADE: Configure and build rooms on the Avenger to give XCOM new capabilities on the battlefield. 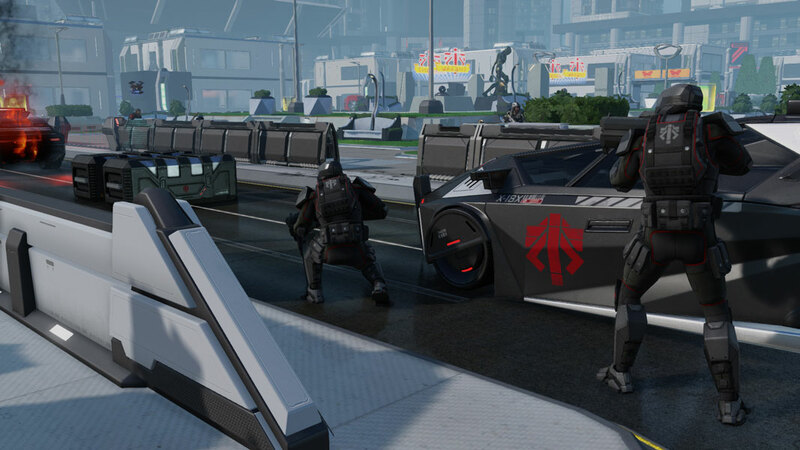 Use your Scientists and Engineers to research, develop and upgrade weapons and armor to fit your preferred tactics. 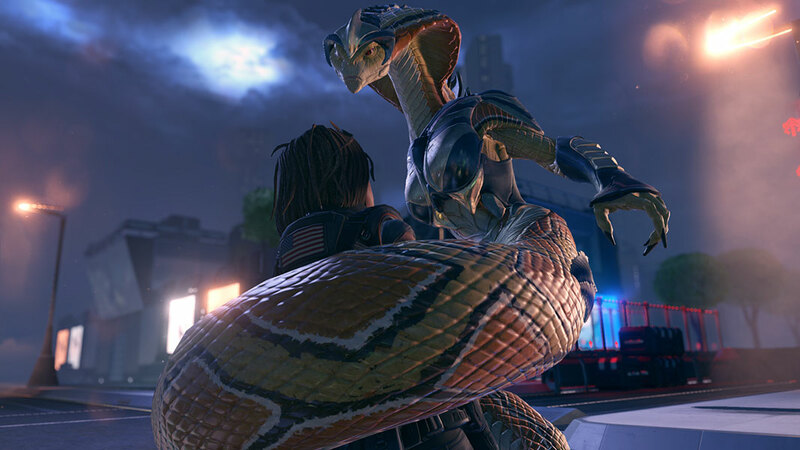 -EACH MISSION IS A UNIQUE CHALLENGE: Go on missions around the world, from wildlands to the heart of the alien-controlled megacities, to the depths of alien installations. There are virtually infinite combinations of maps, missions and goals. -CREATE CUSTOM MODS: Community-focused tools allow you to create your own campaign, tactical gameplay, aliens, classes, strategy game features, and share within the Steam Workshop. -ENGAGE IN HEAD-TO-HEAD MULTIPLAYER: Mix-and-match squads of humans and aliens and battle head-to-head on randomly-generated maps. ©2015 Take-Two Interactive Software and its subsidiaries. 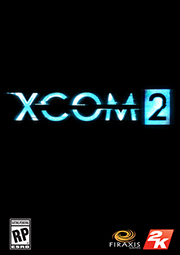 Take-Two Interactive Software, Inc., 2K, Firaxis Games, XCOM, and their respective logos are trademarks of Take-Two Interactive Software, Inc. All rights reserved. All other marks are property of their respective owners.